Looking to replace your elongated toilet bowl? 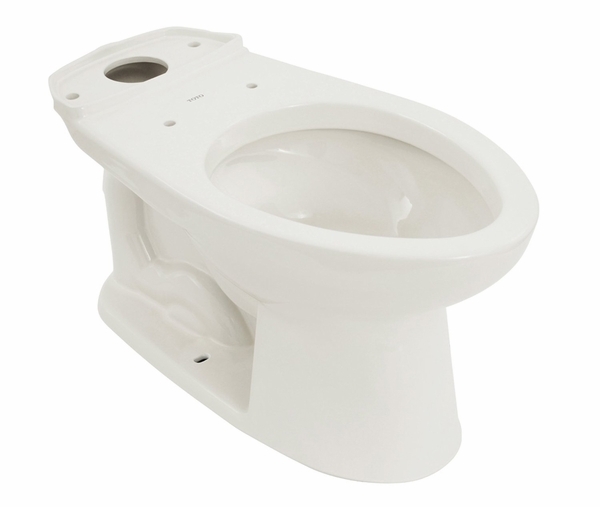 This Toto Drake Toilet Elongated G-Max and HET Bowl may be the perfect option for you! The high efficiency design will economize water use and save you money on your water bill. This Toto Drake Elongated Bowl features Sanagloss finish. Sanagloss provides a super smooth ion barrier that coats the inside of the toilet bowl. It is designed to keep your toilet bowl extra clean between scrubbings. With each flush, the surface is automatically cleaned! 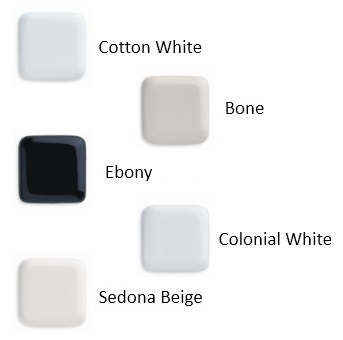 This model comes in a neutral Cotton color - great for coordinating with a wide variety of bathroom decor options.